Conquer Divide have premiered a new video for their song “What’s Left Inside,” via Revolver. This song is from their self-titled debut, which is available now. “‘What’s Left Inside‘ is a song about the broken relationship I had growing up with my father. He was verbally abusive, and super hard on me growing up. He would commonly insinuate directly or indirectly that I wasn’t good enough or wouldn’t make it, wouldn’t graduate college, etc. And we still have a messed up relationship to this day. Conquer Divide have premiered a new video for their song “Nightmares.” This song is from their self-titled debut, which was released on July 24. Conquer Divide have premiered a new song titled “Sink Your Teeth Into This.” This song features guest vocals from Denis Shaforostov (Asking Alexandria), and it will appear on their self-titled debut, which will be released on July 24. 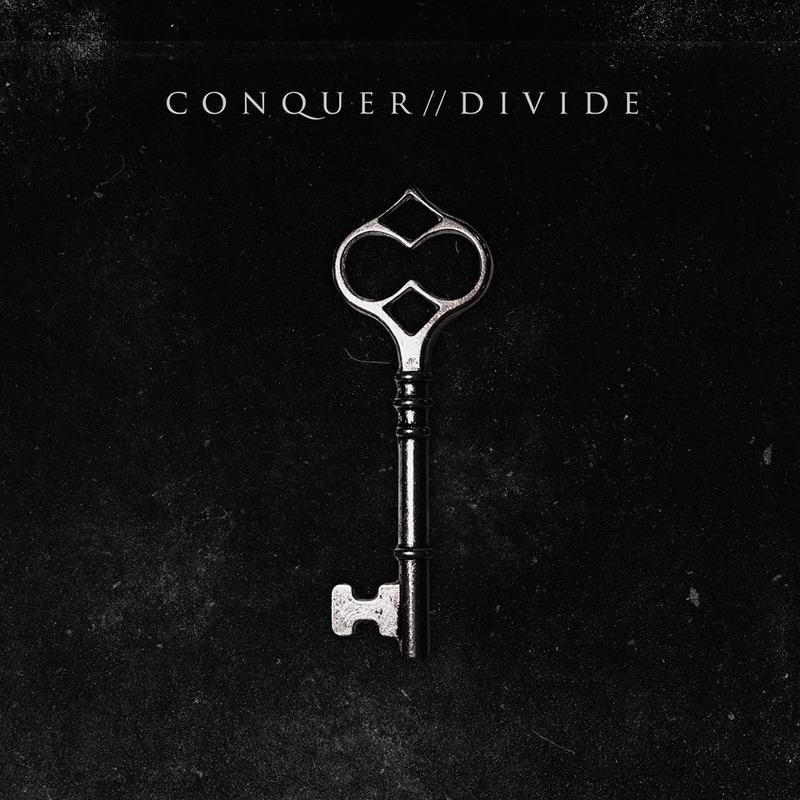 Conquer Divide have revealed the details for their self-titled debut album. The effort was produced by Joey Sturgis (Asking Alexandria, The Devil Wears Prada Etc.) and it will be released on July 24. Preorders are available HERE. Conquer Divide have premiered a new song, titled “At War,” via Revolver. This song will be on the band’s debut album, which will be released in 2015, through Artery Records.